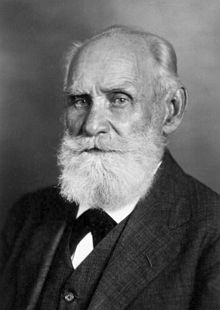 ↑ "The Nobel Prize in Physiology and Medicine 1904 Ivan Pavlov". Nobelmedia. ↑ "The Nobel Prize in Physiology or Medicine 1904". nobelprize.org.